Matt serves Pi Kappa Phi Properties as a property manager with primary responsibilities in the west. 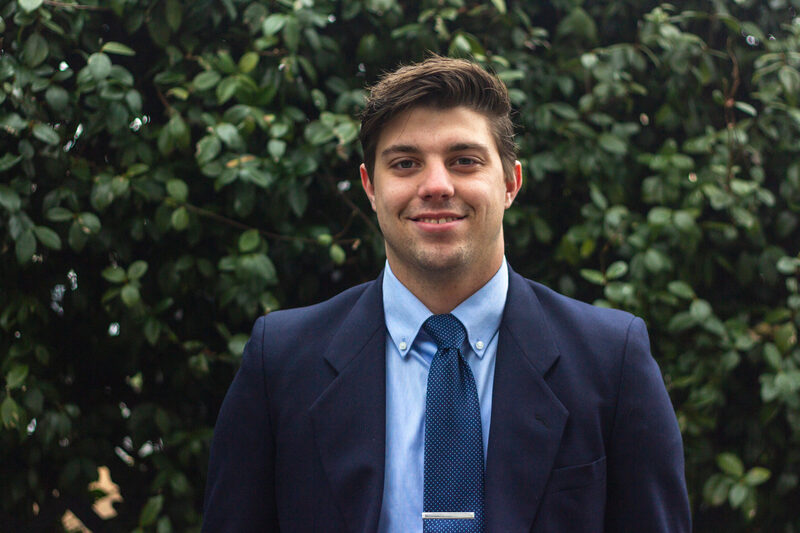 After serving for a year with Pi Kappa Phi as a leadership consultant, Matt joined Pi Kappa Phi Properties. Matt attended the University of New Mexico where he obtained a B.A. in Psychology & Interpersonal Communication in December 2017. During his time at UNM, he was involved in ASUNM, served as a student senator. Matt is also an Eagle Scout. He was fortunate to be a Founding Father of the Kappa Kappa Chapter and was chartering Archon in 2016. In his free time, he enjoys fly-fishing, hunting, hiking, football and going to the movies.